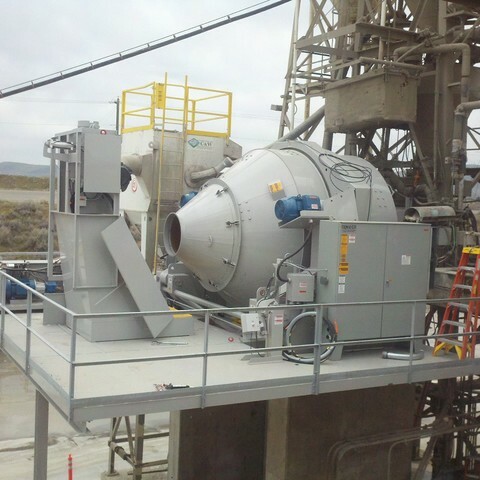 CON-E-CO tilt mixers are proven performers and feature large volume drums that shorten mixing times and boost productivity. 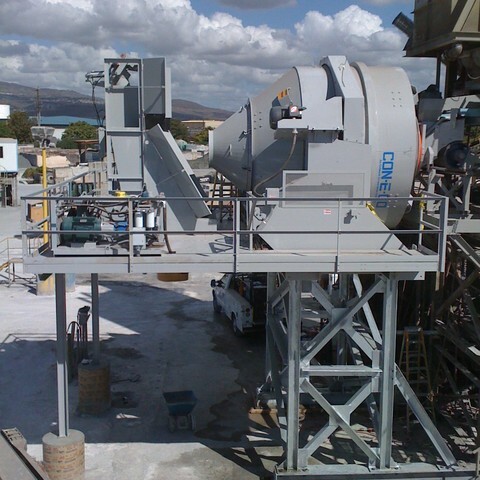 They are engineered to be easy to install and can be retrofitted on a wide range of plants – any brand. 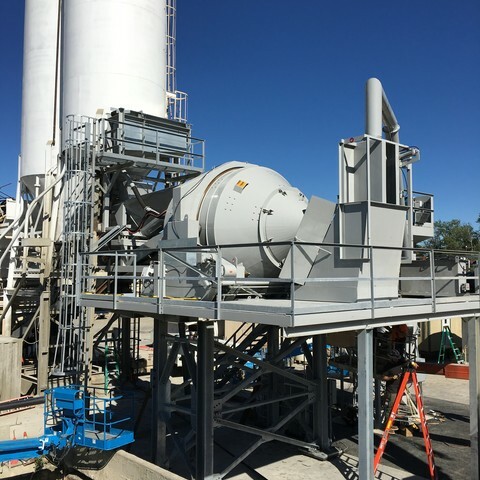 Ask us today about converting your dry mix plant to a central mix or retrofitting your existing central mix plant to a CON-E-CO tilt mixer. 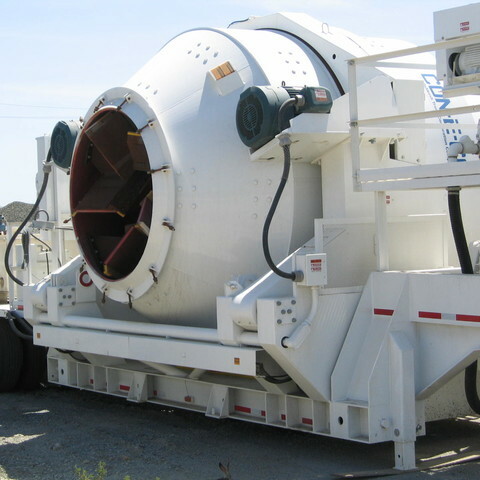 All CON-E-CO tilt mixers are available with a mobile package.